There are currently 1 user and 1087 guests online. Just got back from a trip to Abrolhos Islands with Saltwater Charters. 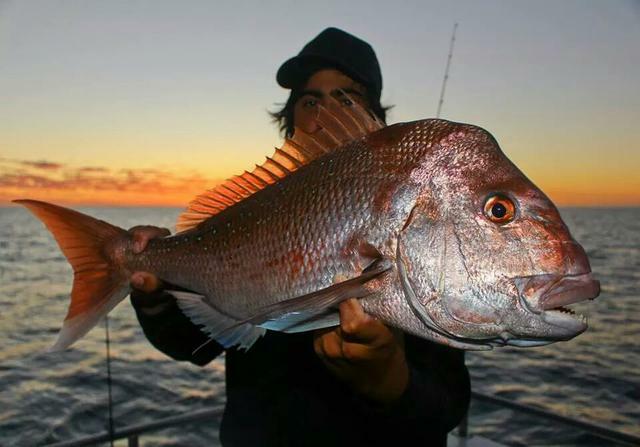 Picked up this snapper on the first morning literally minutes after rolling out of the sleeping bag. nice beau! Gota love those shallow water pinks over there. Great shot too!! I shared the album on the Saltwater Charters page if you have facebook. If not then you'll have to wait for a report on here where I have to somehow grab a handfull of the 150 plus photos I have.